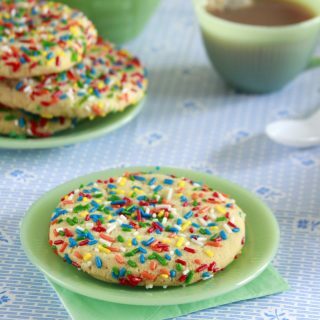 This Smooth Soft Caramel Buttercream is a game changer! 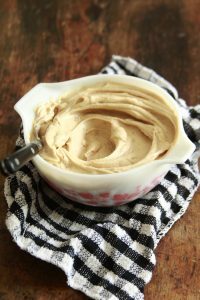 This frosting has a satin none gritty texture and is still spreadable with a secret ingredient and a depth of flavor provided by browned butter! 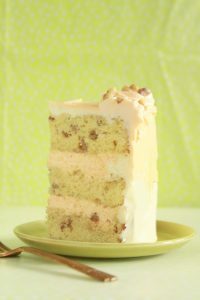 This Lilikoi Passion Fruit Cake is a tropical introduction to summertime! 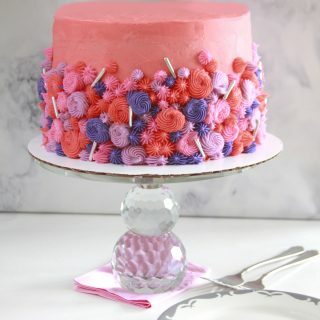 With the infusion of passion fruit and airy cream, the cake is light, making it a perfect warm weather treat! 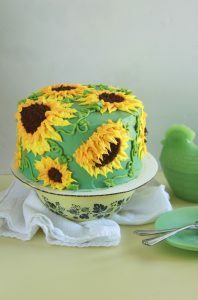 This Sun Butter Sunflower Cake puts the sun into these perky yellow flowers! 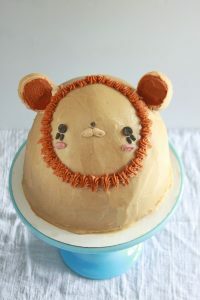 This Lion Cake with Poured Peanut Butter Icing is a hyper adorable animal cake. 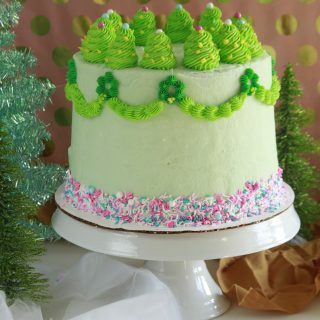 The peanut butter coating contrasts the fluffy cake and frosting with a salty sweet bite! 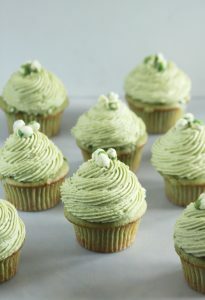 These Matcha Wasabi Cupcakes are a perfect start to the warm spring weather! A matcha and ginger cupcake pair with the biting wasabi peas and a matcha frosting for an odd, but perfect match! 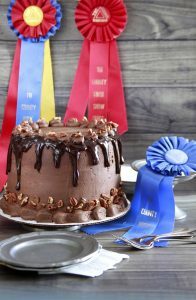 Get ready for horse racing with this Derby Pie Cake! 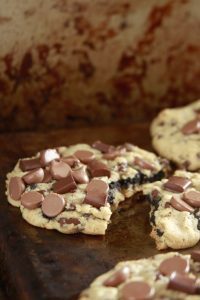 A buttery trio of cake layers has the luscious pecan and chocolate chip pie gooey filling and wrapped up with a silky chocolate frosting. 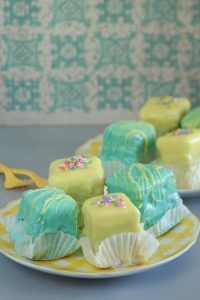 These Pastel Petite Fours are perfect for spring! 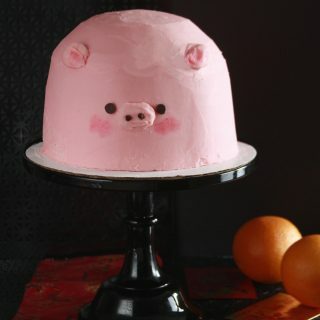 The cake balances the flavor of almond and lemon with a perfect texture that holds moisture impeccably. 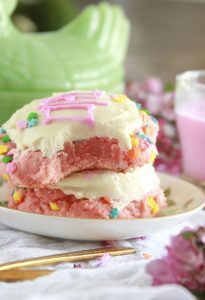 A go-to frosting and raspberry jam are encased in a poured fondant. 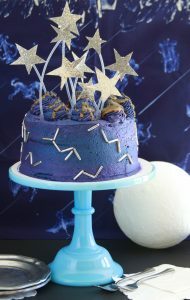 This Constellation Milky Way Cake has a chocolate malt cake and frosting with a drippy caramel in the middle!